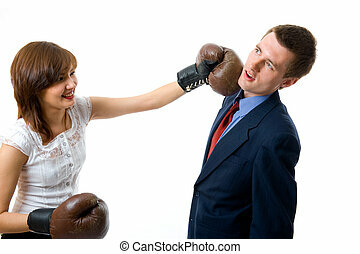 Business fight. 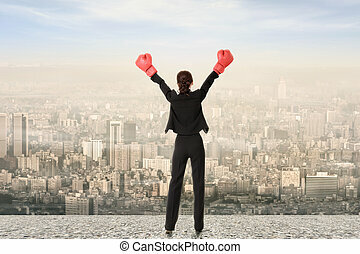 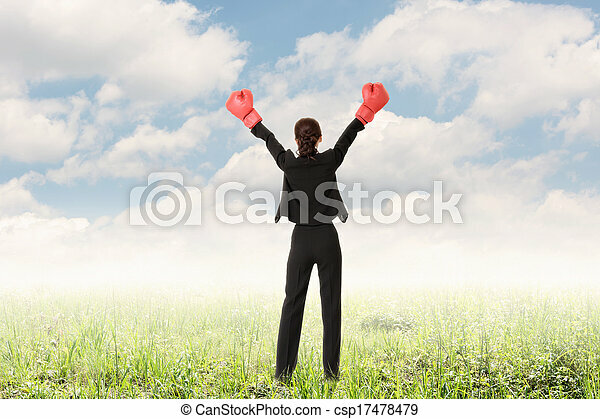 Rear view of business woman raising arms with boxing glove, full length. 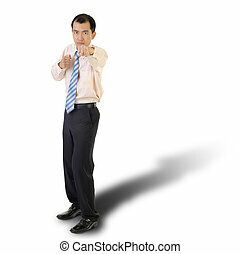 Business man fight, full length portrait isolated on white. 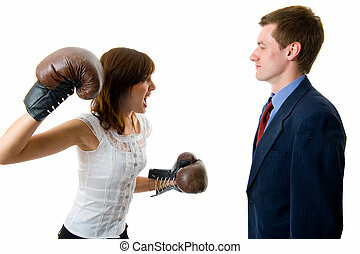 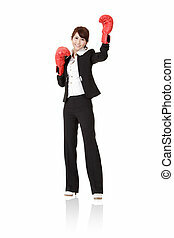 Business woman fight with boxing gloves, isolated on white background. 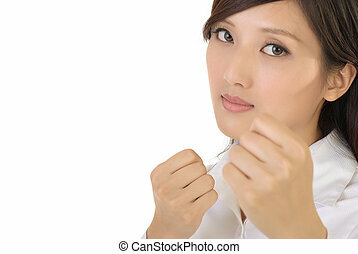 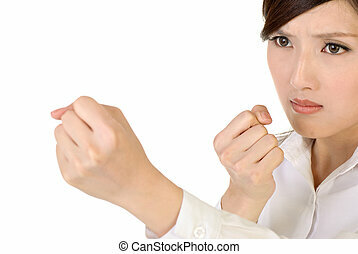 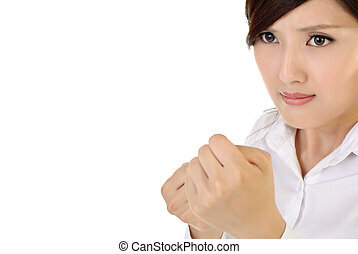 Fight business woman portrait with fist, closeup image with copyspace. 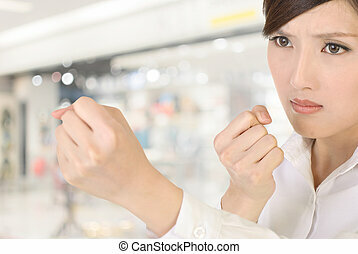 Fight concept of Asian business woman on white background. 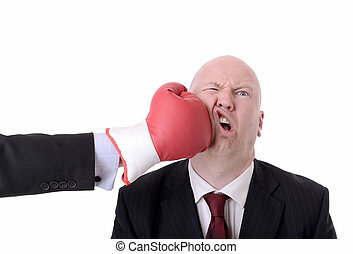 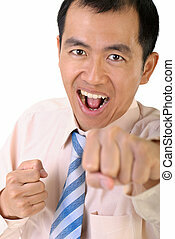 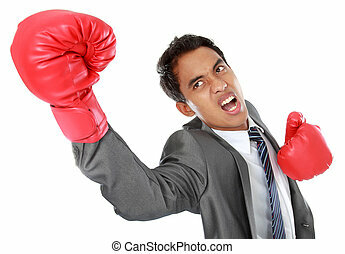 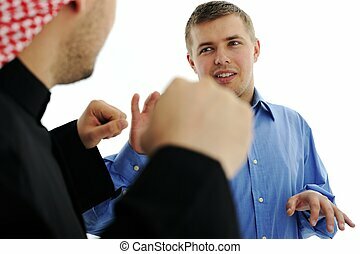 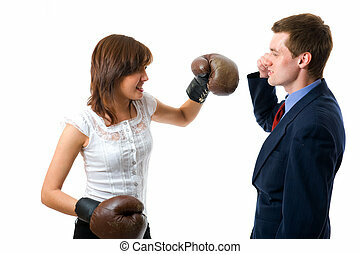 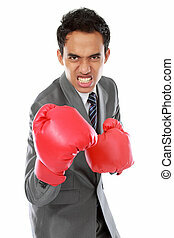 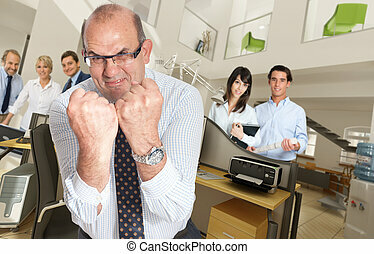 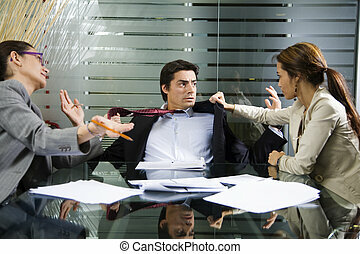 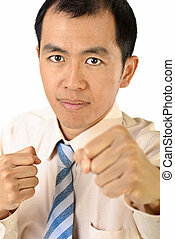 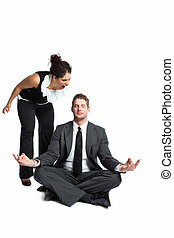 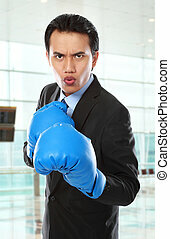 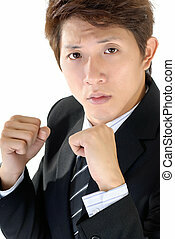 Businessman fight by fist on white background. 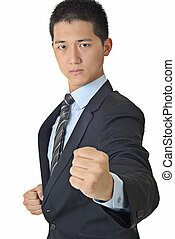 Young businessman portrait with fight pose on white background. 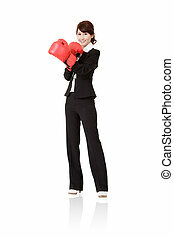 Happy smiling business with red boxing glove, full length portrait isolated on white background. 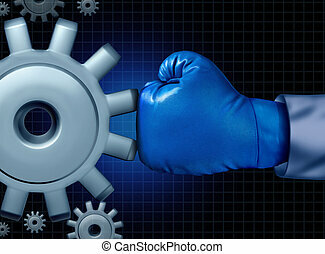 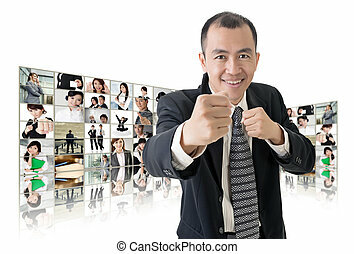 Businessman fighting by fist on white background. 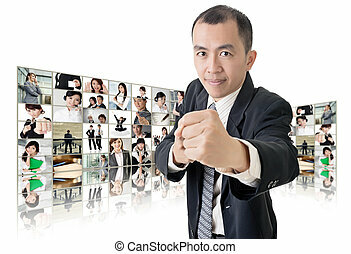 Young executive fight pose, closeup portrait of Asian business man. 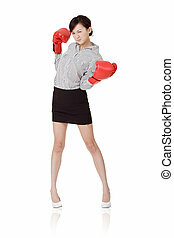 Businesswoman fight pose with confident expression on white background.